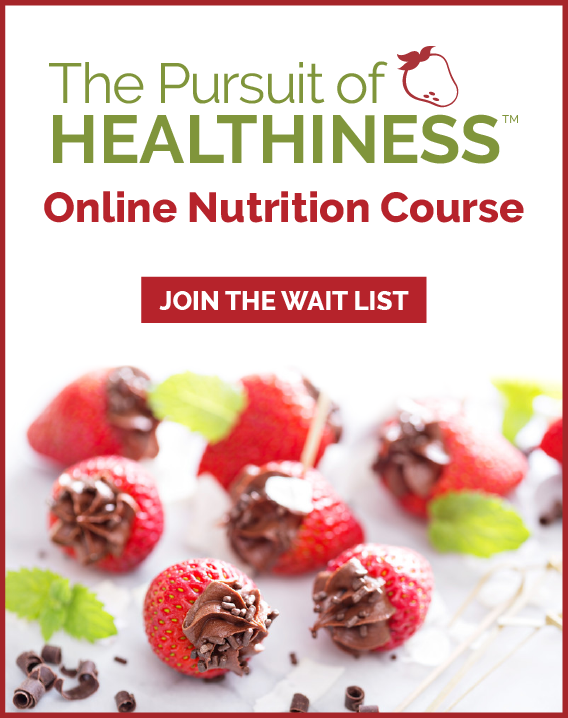 Menus for a Month | Health Stand Nutrition Consulting Inc. Need some menu ideas to get you going? Download four sample weeks of healthy breakfast, lunch and supper suggestions along with corresponding recipes. Want a blank template to create your own healthy menus for a month?